Kid Cudi treated fans in California with a private screening Jordan Peele's latest film. Us is already another commercial and critical success for Jordan Peele. Theatres across North America were packed during the film's opening weekend including the Americana in Glendale, CA. rented out the theatre and sent an open invite to his fans in the area to check out Jordan Peele's latest flick with him. Even if you're not into horror flicks, watching Us with Kid Cudi is a once in a lifetime opportunity. Cudi sent out an invite an hour before showtime to fans who wanted to peep the film. The rapper told fans to pull up and bring a physical copy one his albums or some merch in order to obtain a single adult ticket. The rapper was quickly met with a mob fans who were clearly geeking out and asking for pictures and hugs. Cudi later shared footage himself in the theatre with the fans. Clearly, Kid Cudi is a massive fan the film. 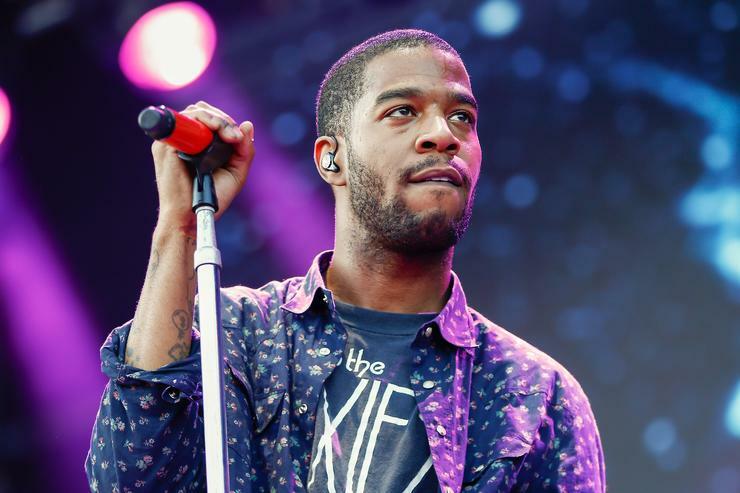 After watching the film on opening night, Kid Cudi took to Twitter to praise Peele and the film's cast.